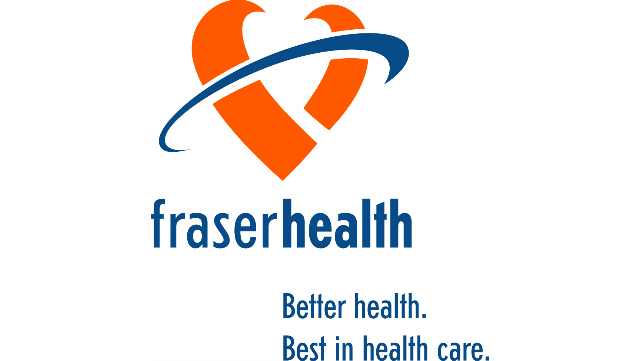 The Fraser Health Authority (FHA), British Columbia's largest and fastest growing health region located in Metro Vancouver and the Fraser Valley, is seeking energetic and dedicated Hospitalists to join our well established and very busy Hospitalist program at Abbotsford Regional Hospital and Cancer Centre (ARHCC) in a Permanent (Full time or Part time) capacity. Applicants should have a strong interest in developing a permanent acute care hospital practice and working collaboratively with all members of the inter-professional team, including other physicians, Nurse Practitioners, Nurses, and Allied Health staff. Primary responsibilities include admission and management of “unattached” patients as the Most Responsible Physician (MRP), as well as supportive care for some surgical and specialty medical patients. This job requires superior clinical and communication skills, along with exceptional bedside manner and people management abilities. Our hospitalists must be proficient with the range of hospital and community resources available in their local institution, and work collaboratively with specialist and community-based physicians to optimize patient care and discharge planning processes. Our team members must demonstrate a commitment to the evolving specialty of hospital medicine through involvement in clinical and non-clinical activities (such as quality improvement projects, participation in committees and academic excellence). They are expected to show a curiosity for lifelong learning and a desire for on-going continuing professional development by participating in academic and CME activities relevant to acute care medicine. New graduates who apply for positions are expected to demonstrate their proficiency in hospital medicine through hospitalist electives and other relevant educational rotations during their training. Candidate with post-graduate Fellowship training in hospital medicine will be given preference. On-site hours at ARHCC are generally 8 a.m. – 6 p.m. with a combined evening and overnight shift from 6 p.m. to 8 am. Participation in after-hours call is mandatory, but frequency of call could vary by individual physician interest. Eligibility: Candidates must be licensed or (eligible for licensure) with College of Physicians and Surgeons of British Columbia (CPSBC) and have either CCFP (or equivalent) or FRCP (or equivalent) credentials. Certification in ACLS is mandatory. Hospitalist experience is strongly suggested, and membership in professional hospital medicine societies is an asset. While preference is given to applicants seeking Full Time positions, consideration will be given to qualified individuals seeking part-time work. Compensation: The current contract pays $157.48 per hour. Fulltime work is considered a minimum of 1680 hours of work annually which roughly translates to working 2 weeks per month with a commensurate number of after-hour on-call shifts.